Disaster response: What charity should you choose? Last month we held our first Quarterly Business Conversation where a panel of experts from the disaster management sector spoke about their experience and the important role that businesses play before, during & after a disaster. This is a great question. The charity sector is undeniably cluttered, with both large, small and media-led charities all vying for support during a disaster, spruiking what they can do and where your money will go. So, where do you start, and more importantly, how do you decide which one to give to? The answer is quite simple – you shouldn’t need to ask the question because you’ve already planned (well in advance) where your charitable giving will go. What does your Community Disaster Support Plan (CDSP) say? If you have one, that is. Part of deciding what role your business should play when a disaster strikes is considering the ‘who’ you want to support. You’ll get to this when you know the ‘why’. Many businesses give generously during disasters but how many really question why they are giving? Is it to be a good corporate citizen, be at the forefront to your competitors or because the charitable organisations you’ve had a long-term relationship with need some extra support? Regardless of what your giving motive is, having a CDSP will enable you and your employees to have the answers to these questions before a disaster occurs. With that said, when it comes to determining who you should support and how you should support that community in your CDSP plan, keep the following in mind. 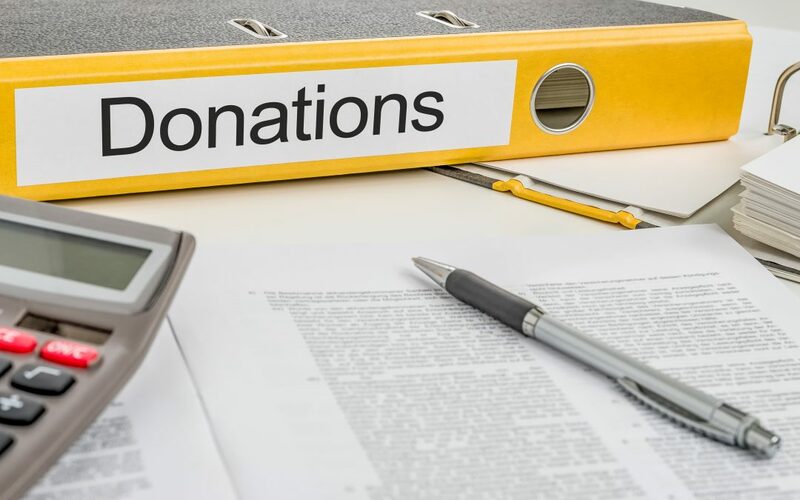 Work with a registered charity – research the specific charity you’re considering and find out exactly what they do and how they help during a time of disaster. Choosing a registered charity is a good start, but make sure what they’re supporting aligns with your CDSP and the overall corporate social responsibility goals of your business. Take a whole-of-community approach: Once you know why you’re wanting to help and you start thinking of the who to help – don’t just think of the obvious. There are many, many groups within communities who need help – including those directly impacted and indirectly impacted through consequences. Take, for example, the recent drought crisis. While farmers indeed need support, consider the adversity potentially being felt by those in the wider town and local area. Is there a better link between your giving philosophy and a different way of providing support to the wider community? And when you have decided who to help, try and help them locally – ie if the support you’re offering is funding maybe considering how that funding (ie gift cards) can be spent within the community, keeping the money where it’s needed and supporting the economic recovery of that community. Make sure your support reaches those who won’t ask for help: Connecting with a local community before a disaster occurs is one of the best ways you can ensure that when the time comes, you’ll be able to help everyone – including those not putting their hand up (even though they too need support). By pre-planning how you can support by creating connections, you’ll know exactly what you’re giving and who you’re giving to. You won’t need to rely purely on the ones coming forward, which leaves others falling through the gap.